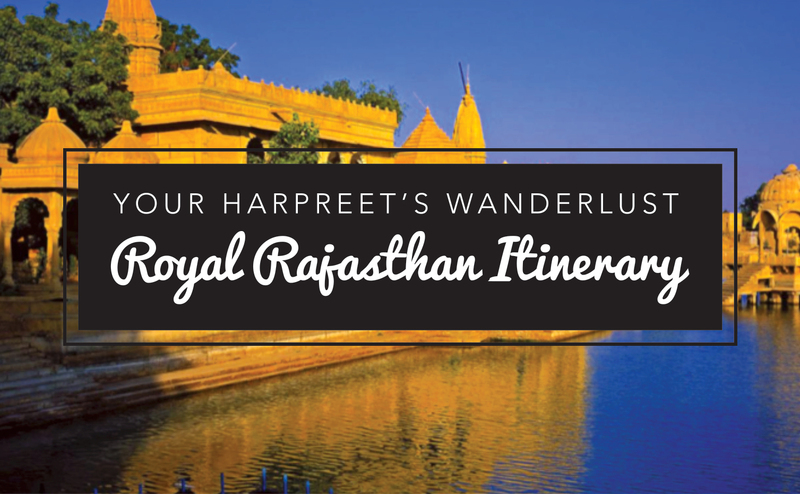 Every place has a unique feature about it that instantly links it in your mind, be it a type of food, a tradition or even a part of its landscape. Quirks particular to countries add to the excitement when we travel: the anticipation in partaking in and experiencing some of these cultures which, in my book, only add to the magic of travel. Paris has the Eiffel Tower, the Champs Elysees and of course, flaky, buttery croissants. Singapore has their sumptuous chicken rice. Hong Kong has dim sum and Din Tai Fung! Germany has Oktoberfest, Italy is synonymous with pasta and Peru has Machu Pichu. You get the drift! Of course, the United Kingdom is no different and there are some things that can only be described as ‘Quintessentially British’. Think of the Monarchy, Royal Family, Princes and Princesses, castles, parks, markets, endless cups of tea, misty moors, postcard pretty villages and you instantly think: Britain! 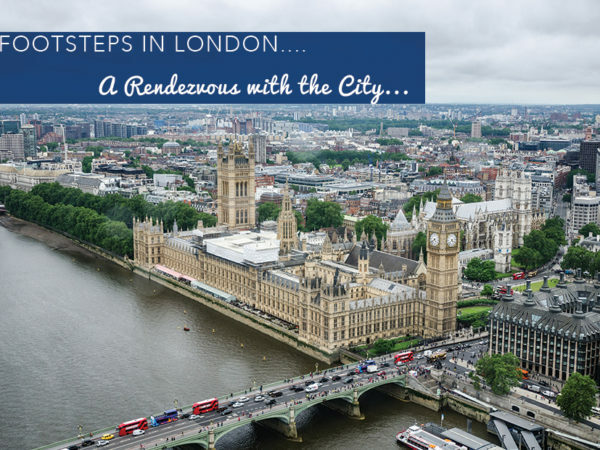 In my last post, I had a rendezvous with the City and explored some sights that I had always passed by when I visited London but never took the time to visit. Today, I am delving in to all the traditions and experiences that I think are quintessentially English which, when thought of, instantly take me back to glorious Britain! One of the first things I do when I get to the UK is hit up a pub. Not so much for alcohol but more for a traditional pub meal like cumberland sausage, mash and gravy, or more recently, curry! The UK is dotted with amazing pubs everywhere, and JD Wetherspoons were ever so popular when I was a student because you could get a pretty filling meal for a couple of quid. I quite enjoy reminiscing about those gold old days and a pub meal always hits the spot! 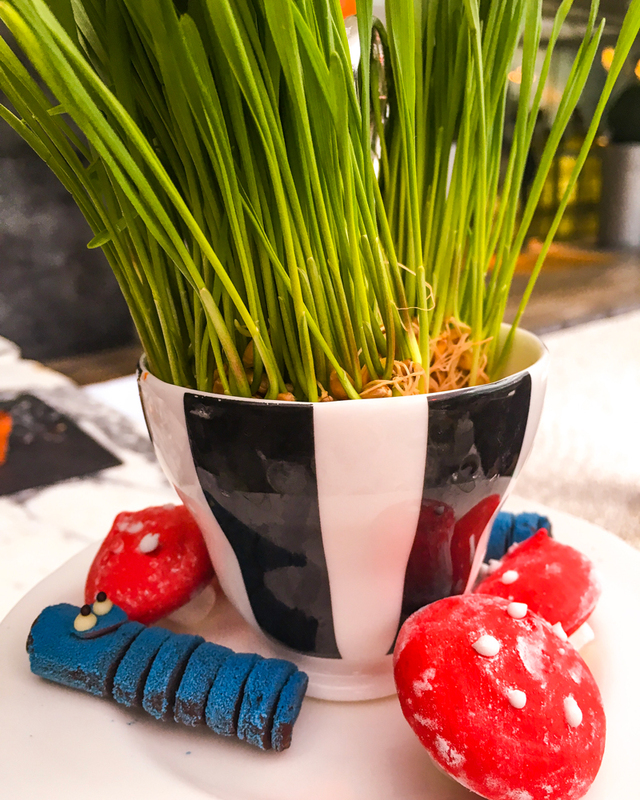 When I think of British food, a couple of things instantly come to mind: Biscuits – because you can’t have tea without a couple of biscuits can you?! Egg & Cress Sandwiches, fish and chips, jacket potatoes with beans and cheese, pitchers of Pimms and the late night indulgence of a lamb kebab with chips, which take me right back to my uni days when we would end up in “chippy alley” after painting the town red…and which to date, my brother and I absolutely love, and is one of the first things I eat when I visit him, much to the disdain of my sister in law! There is nothing more quintessentially British than Afternoon Tea. I did some delving into how this tradition arose and my findings revealed that we have Anna Maria Russel, Duchess of Bedford to thank for the concept of Afternoon and High Tea (and yes, apparently they aren’t one and the same thing but that’s a story for another day). The Duchess had hunger pangs one afternoon between lunch and dinner and she ordered tea and snacks to her bedroom as refreshments, and they successfully sated said hunger pangs to the point that this became a frequent habit, resulting in her well-heeled friends joining her for this post lunch tea ritual. The traditional concept of afternoon tea revolves around crustless finger sandwiches, a spread of dainty cakes, pastries, biscuits and of course: scones. In recent years though, London has embraced the culture of Afternoon Tea and many establishments have spun some glorious twists to the traditional concept. As a result, one can now indulge in all manner of teas from the conventional tea with crustless finger sandwiches with fillings such as cucumber and egg mayo to themed teas revolving around the latest Disney releases (and others) such as Beauty and the Beast and Mary Poppins, and even going one step further to include fashion, like the Berkeley’s Pret a Portea which changes with every season. My blogger friend and fellow wanderluster Binny of Binny’s Food and Travel Diaries and I have a sort of unwritten tradition whenever I am in London: of doing Afternoon Tea together. Though I am not in London as often as I like and there are still so many teas on my wanderlustlist, I am glad to have experienced two very special High Teas with Binny. One was the Pret a Portea, and the other was the Mad Hatter’s Tea at the Sanderson. I absolutely love Alice in Wonderland. 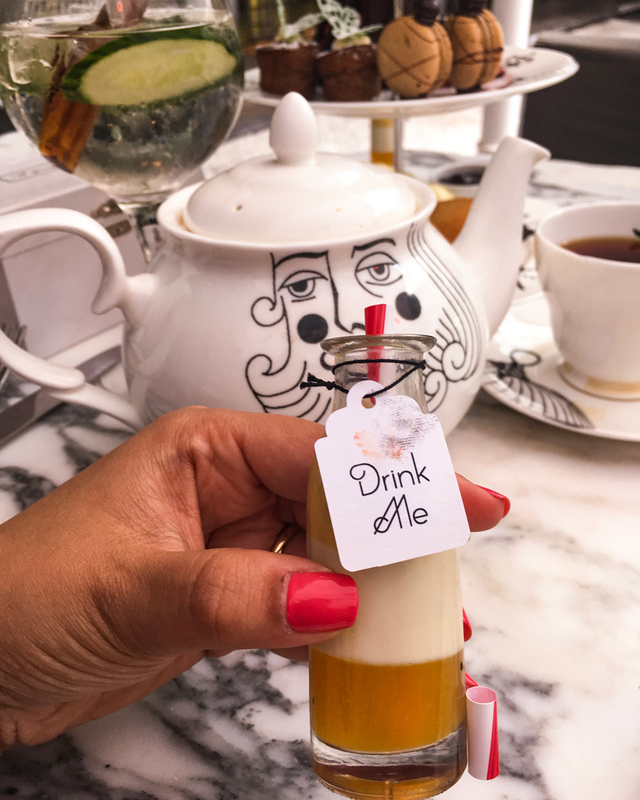 One of my favourite scenes in the original movie was that of the Mad Hatters Tea Party, and so you can imagine my delight when Binny suggested we try out the whimsical Mad Hatters Afternoon Tea at the quirky Sanderson hotel. Indeed, this tea is an ode to how far the concept of Afternoon Tea has come from just cucumber sandwiches. 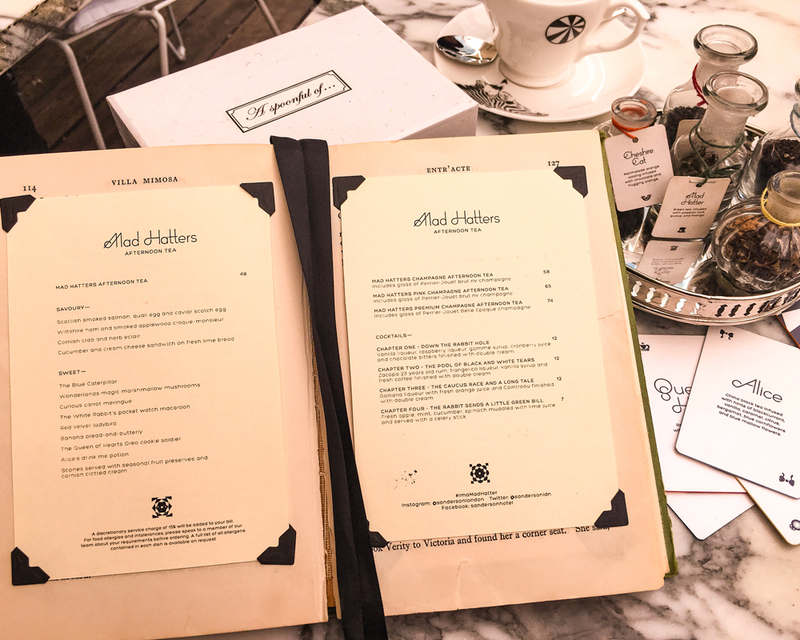 From the menu pasted between the pages of a book of this beloved fairytale, to the specially flavoured teas aptly named after characters like Alice and the Cheshire Cat to the crockery, everything is a dash of whimsy. The three tier stand with its array of delectable treats were all themed around the story: macarons with pocket watches on them depicting the white rabbit, cleverly moulded pastries of mushrooms and the caterpillar, and my favourite: a cute potion in a little bottle labelled “drink me”…the two hour tea really did transport me back to my childhood days of watching the movie. I love that London is such a cosmopolitan city, embracing every culture from the length and breadth of the globe. Think of food from the most random part of the world and I guarantee that there will be a restaurant or a pop up stall somewhere in London serving up these delicacies that you would think you would only need to travel to eat! Hoppers and Bao are two that I can think of off the top of my head: here you have Sri Lanka and Vietnam on a plate! 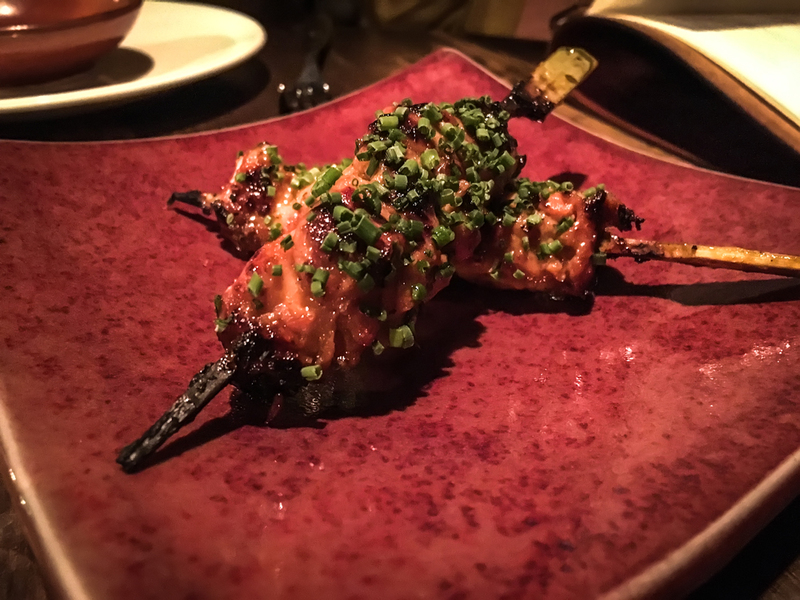 Two of my personal favourites in London are Coya and Nobu. It is no secret that Peru is on the top of my Wanderlustlist at the moment. If I won a million dollars today, the first thing I would do is book a one way ticket to explore Latin America with Wanderlustmate M and I would make my dream of going to Machu Picchu and other sites come true. 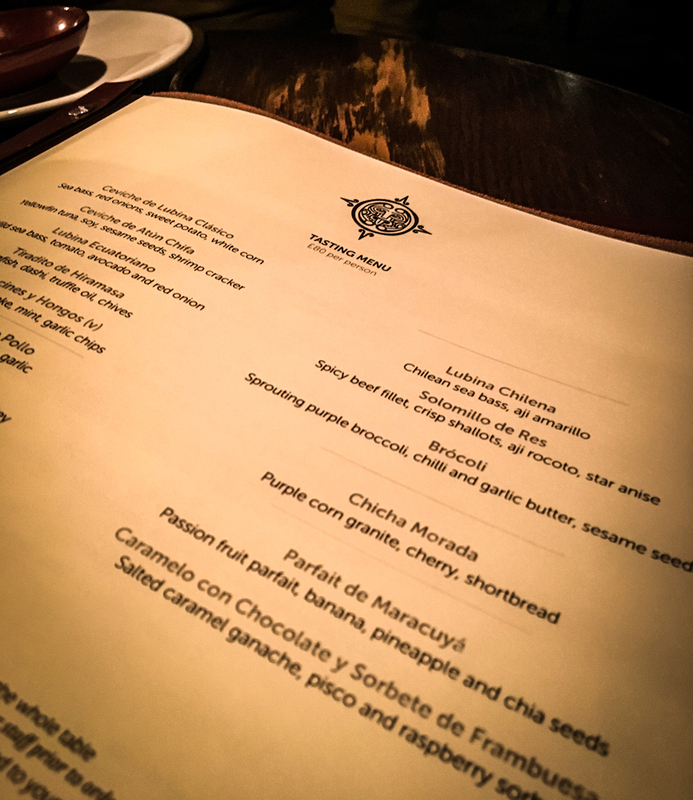 But alas, whilst wishes bubble and boil in the wish cauldron waiting to be manifested, restaurants like Coya give me an insight into Peruvian cuisine. 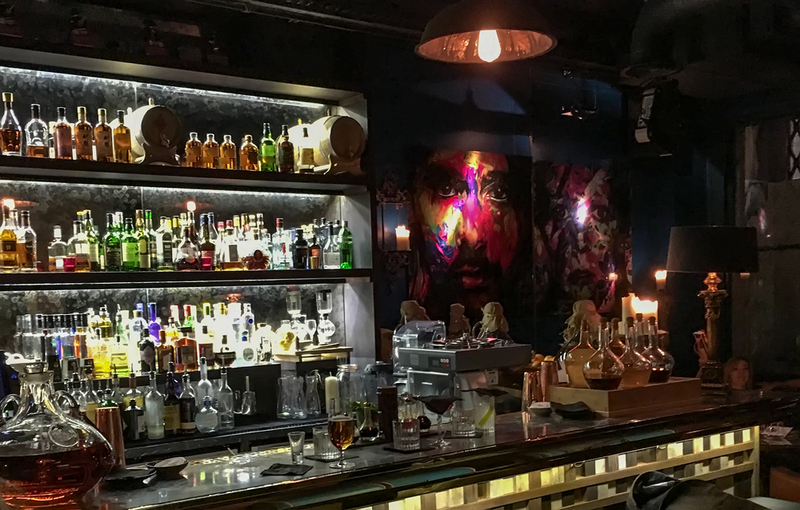 There are two branches in London: Mayfair and Angel, and a stop at Coya for their Ceviche and their purple potato dish is something that is non-negotiable! Sushi is also a cuisine that I would travel the world for and Nobu with their delectable Yellowfin Tuna Sashimi is one that has made it to the top of the list of places to go back to when in London. Moseying around markets is something that I thoroughly enjoy doing. 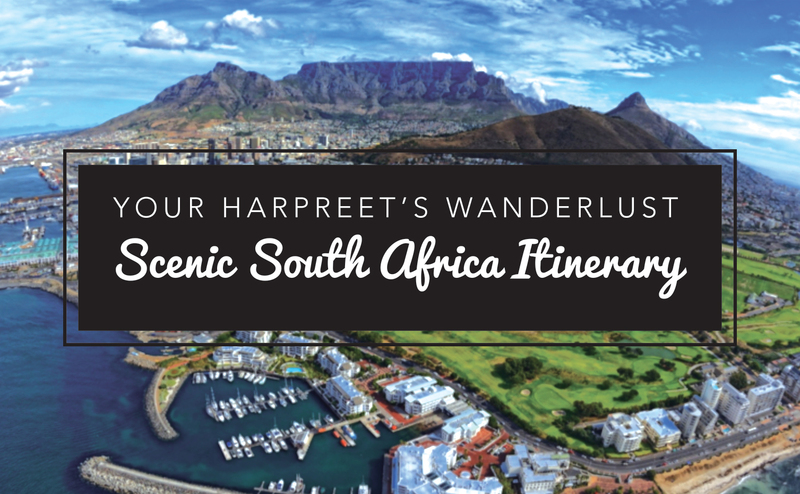 If there is a market to be explored in any part of the world that we may be wanderlusting in, then it is guaranteed to be on the itinerary to pop in to. Europe is famous for its markets, especially the Christmas Markets which again, are on my never ending wanderlustlist. I love markets so much so that I even find grocery shopping to be most therapeutic (yeah, nerd alert) because I amble from aisle to aisle looking for exciting produce and ingredients to bring the world to my kitchen through cuisine when Wanderlustmate M and I are not wanderlusting. So, it will come as no surprise that on my rendezvous with the City was a trip down to Borough Market. 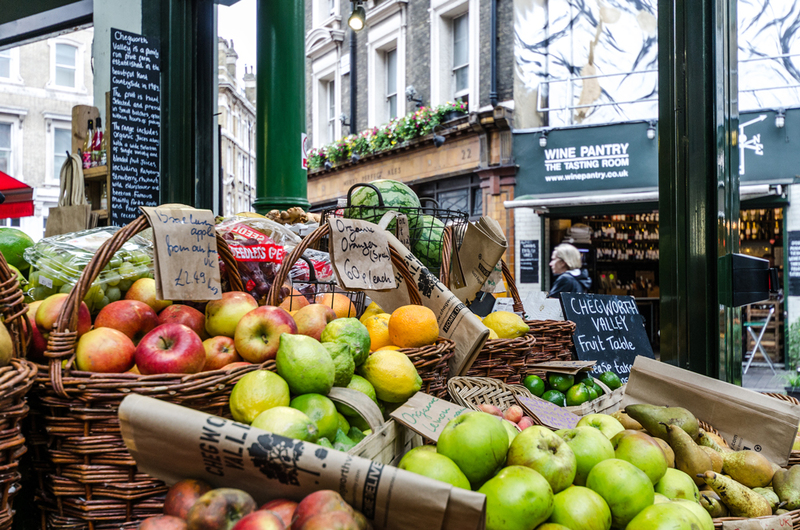 If you are a foodie as well as a wanderluster, you cannot leave London without taking a couple of hours to explore Borough Market. Yes, you will want to buy every cheese, artisan produce, exotic spice and more (I know I do) but even if you have luggage restrictions, there is always time for trying out some of the delicious foods in the market or just ambling through to see what is on offer. 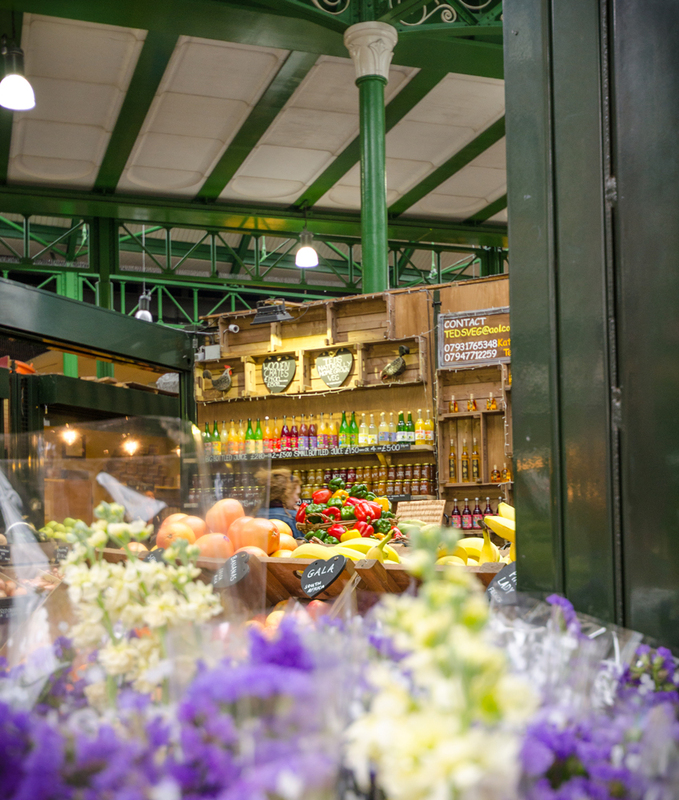 If you haven’t been, then put Borough Market on your Wanderlustlist – I promise you won’t regret it! Recently, I have become a coffee aficionado but Tea will always be my first love. 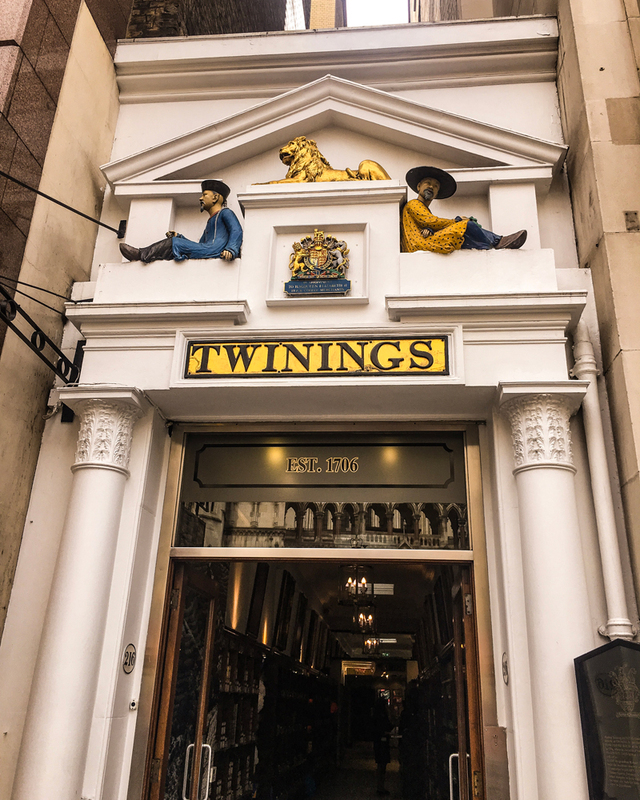 When in London, I love nothing more than walking down the Strand to the unassuming little white shop tucked between two other giant buildings: Twinings Tea, which has been in these premises since 1706 and still going strong! They have over 200 varieties of tea from all over the world, from traditional English Breakfast Tea to the exotic green and white teas of Asia. 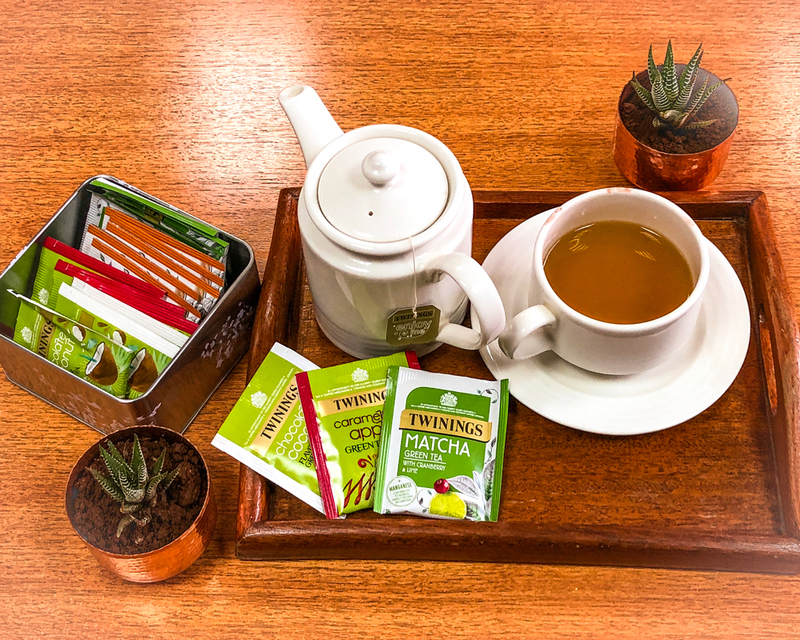 I love Twinings for the unique flavours they come up with, to make ordinary green tea that much more exciting. Fruity flavours such as mango and lemon and more recently, their coconut chocolate and peach and cherry blossom are a literal hug in a mug for me. I enjoy brewing a pot at work when I am lawyering, for my elevenses, yet another quirky English tradition of a hot cuppa and a biscuit at 11 am, a little oddity I picked up as a student in the UK and which has continued to date! 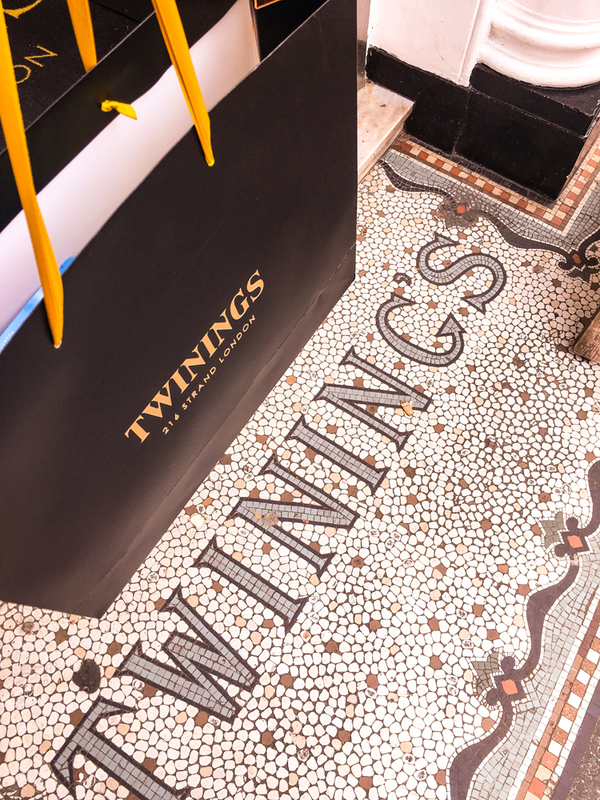 All stocked up with a new stash of Twinings Tea! I grew up in Blytonland. A world where I would have my nose deep in a book and be transported to the land of pixies, fairies, magic dust and adventurous children. 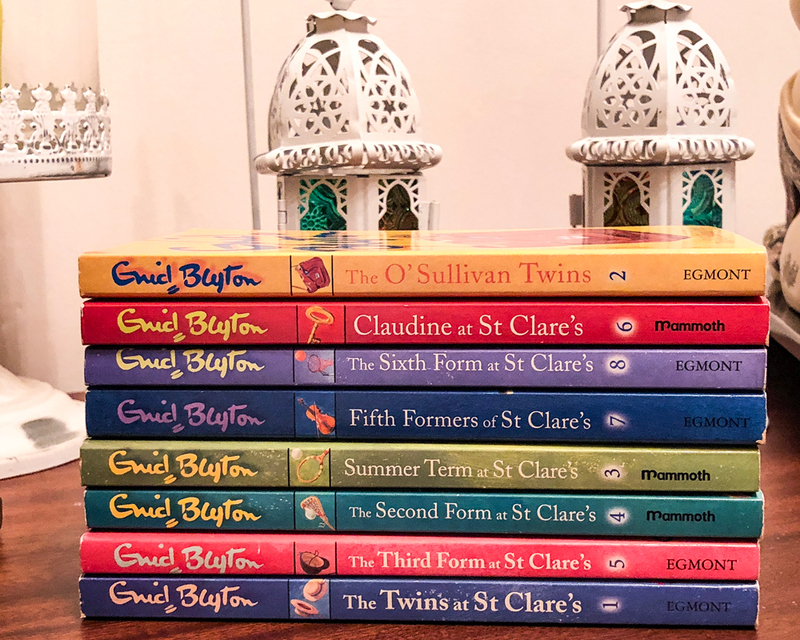 Somedays it would be the Famous Five, or the Secret Seven, others it would be Mr. Galliano’s Circus, The Naughtiest Girl in the School and the Malory Towers or St Clare’s Series. The setting for Enid’s stories is England and so some of what I thought were typically English traditions like Boarding School, Midnight Feasts and Tea are linked back to the books I read growing up. Enid certainly taught me how to have a vivid imagination because very often, after reading one of these books cover to cover, I would go looking out in my garden for adventure! Alas, I rarely found it but I did make up the most creative stories with my school essays instead! Midnight feasts were a thing, and my siblings and I have had more than one thanks to Enid. The one thing that always stood out about Enid’s books is how hungry they always made me. She would describe the food that the children in her stories ate so vividly that it would make me want to eat an Egg & Cress Sandwich, or Bacon & Eggs, crumbly honeycomb cake, raisin buns, lemonade and ginger beer and oh, something called a blancmange which I still haven’t seen or tasted! Now I know where my food addiction comes from. Thanks Enid. Yes, really, thanks! Enid created a fantastic world where I could escape, and to date, if I want to be a child for a while, I will pick up one of her books and transport myself back to this world. Granted that real life isn’t Blytonland and the real England is nothing like the fairytales, but stories spark up the imagination and make you want to visit a place: Enid certainly had me wanting to see Britain (and eat all those things she described in her books) as much as Lucy Maud Montgomery has put Prince Edward Island on to my Wanderlustlist thanks to Anne of Green Gables! 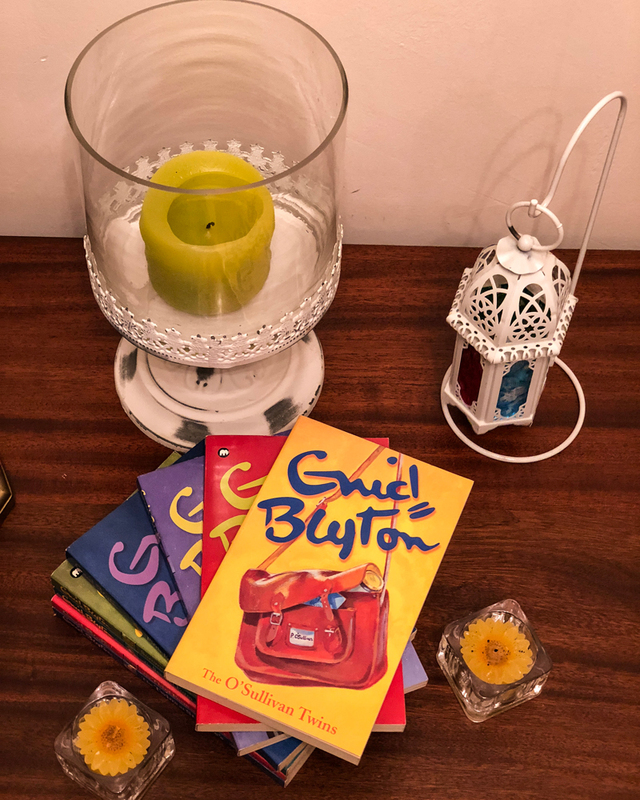 Enid Blyton: my introduction to all things English! 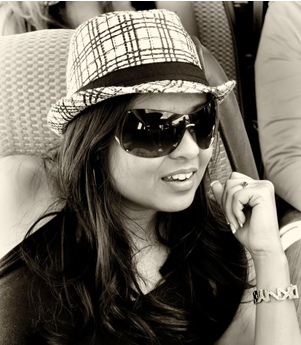 Through the world of travel blogging, introductions from Binny and Instagram, I have interacted with some amazing London bloggers who have the nicest experiences of London on their blogs. 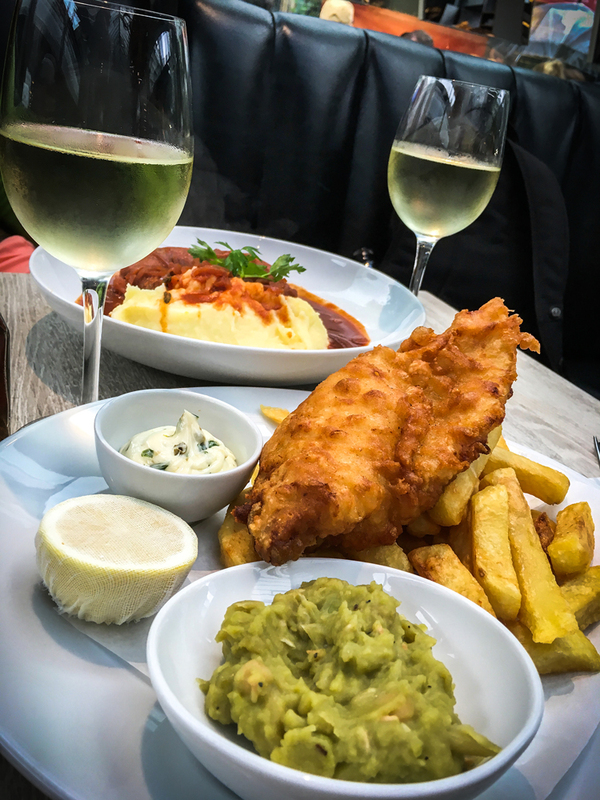 For more inspiration on Afternoon Teas and fabulous places to eat at in London, as well as visiting Binny’s blog, do head on over to Angie of Silverspoon London. 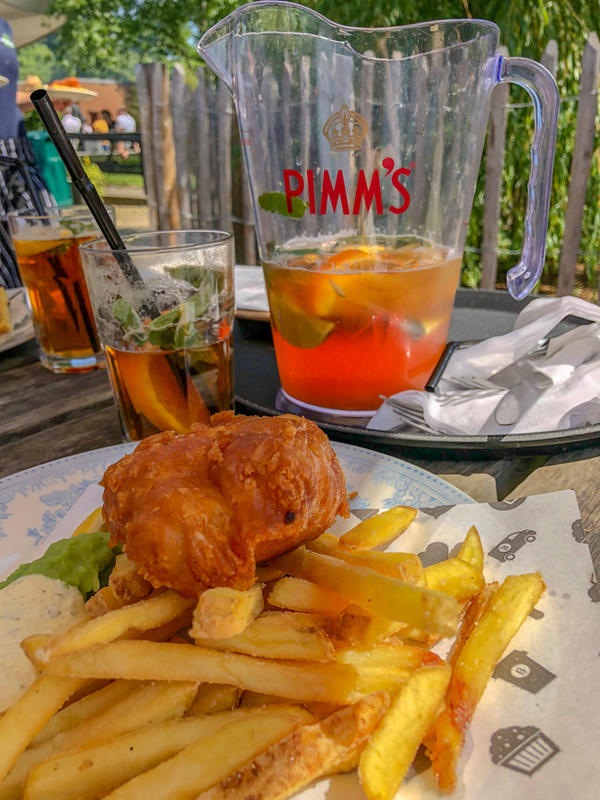 For interesting experiences and off the beaten path things to do in London as well as amazing places to grab a bite at check out Sima’s blog: The Curious Pixie. Oh man.. I lived in London when I was a child and the minute you said jacket potatoes with beans I transported back to my childhood!! I cannot wait to go back here one day. Thanks Krupa! So glad to have brought back good memories for you! Thank you so much for stopping by! So glad you stopped by Lara! And yes, there really is nothing more British that afternoon tea. You are lucky to call London home! 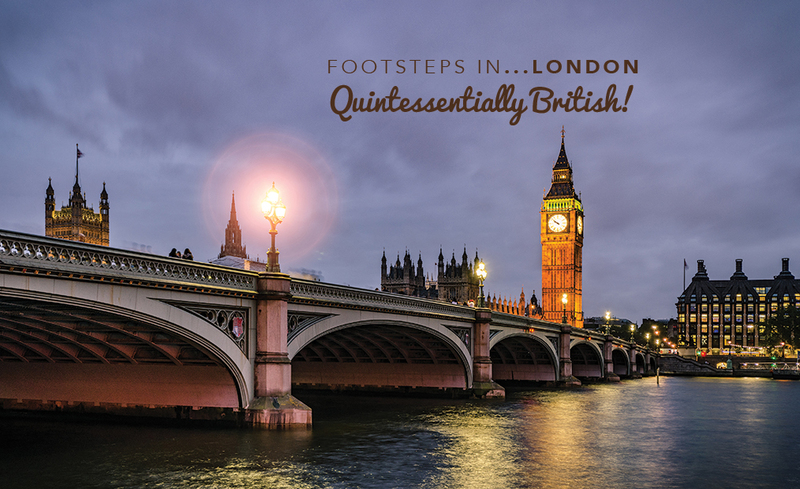 Next post: Footsteps in London…Quintessentially British!